A LIGHTER, MORE COMFORTABLE WAY TO PLAY. Lightweight Construction, Premium Materials. Latest 2019 version Titleist Players 4 stand bag in Black. A LIGHTER, MORE COMFORTABLE WAY TO PLAY. Lightweight Construction, Premium Materials. 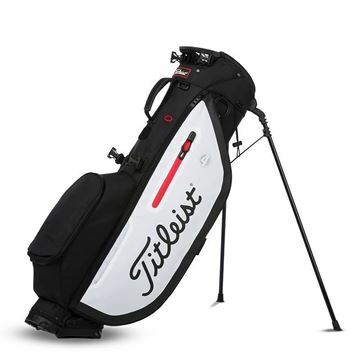 Latest 2019 version Titleist Players 4 stand bag in Black/White/Red. A LIGHTER, MORE COMFORTABLE WAY TO PLAY. Lightweight Construction, Premium Materials. 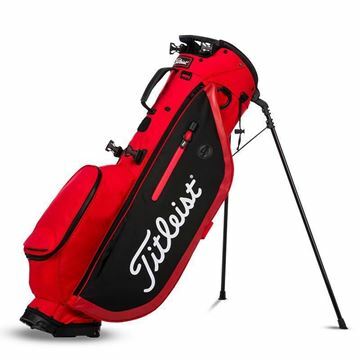 Latest 2019 version Titleist Players 4 stand bag in red/black. A LIGHTER, MORE COMFORTABLE WAY TO PLAY. Lightweight Construction, Premium Materials. 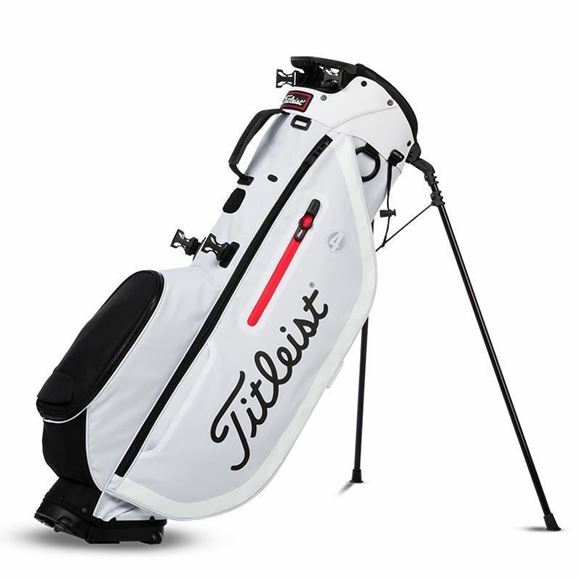 Latest 2019 version Titleist Players 4 stand bag in White/Black.